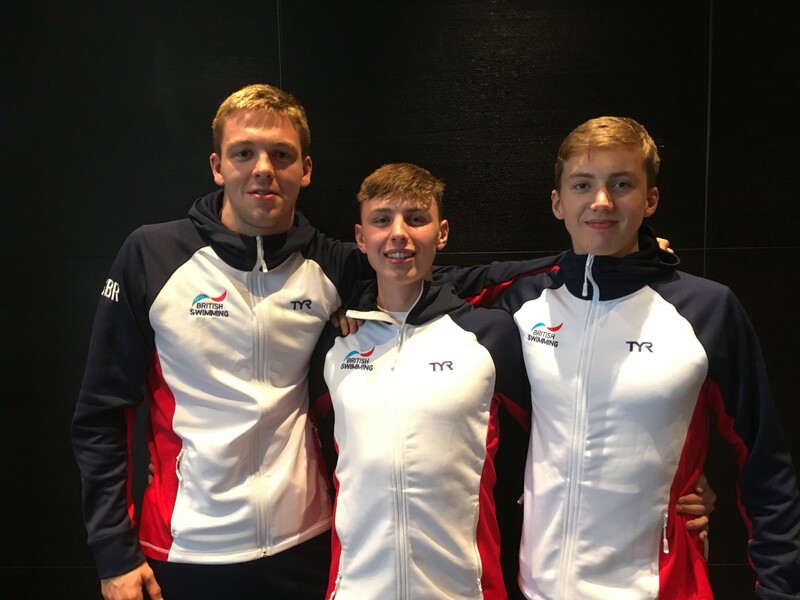 Congratulations to our three swimmers who represented GB team at European Junior Championships 2018, Harry Constantine, Luke Turley and Nathan Hughes. Harry and Luke have came back with bronze medals in 4×200 freestyle relay, swimming their best times/splits. Nathan finished in 7th position in 1500 freestyle and swam personal best times in both 800 and 1500 free. Max Jelfs and Nathan Hughes are now in Malta, representing GB team in European Juniors Open Water. Well done, and all the best! !